Estimate software development and integration at a high level (80-90%) of confidence. Ensure program baselines support the disciplined application of mature systems/software engineering processes, are compatible with the overall program‘s Expectation Management Agreement (EMA), and are supported by the program‘s budget. Manage computer systems and software specific risks as an integral part of the program risk management process. Identify the software-related strengths, weaknesses, experience, process capability, development capacity, and past performance for all developer team members with significant software development responsibilities. Ensure the developer team establishes and applies effective software development processes. 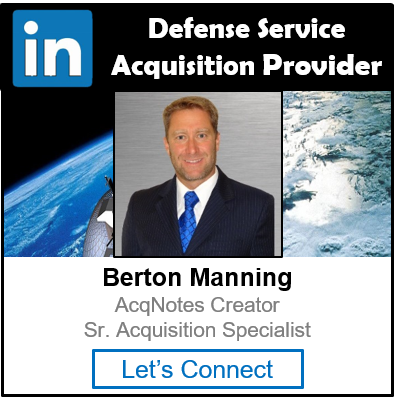 Ensure the program office establishes and applies effective acquisition processes, is adequately staffed, and supports application of effective processes by the developer team. Collect and analyze Earned Value Management (EVM) data at the software level. Employ a core set of basic software metrics. Plan and develop life cycle software support capabilities and support operations. Support the transfer of lessons learned to future programs by providing feedback to center level Acquisition Center of Excellence (ACE) and other affected organizations.